KNOW YOUR TORTOISES – where else in the world can you find giant tortoises? What’s the difference between a fur seal and a sea lion in Galapagos? Where are Penguins Found in the Galapagos Islands? Do any species migrate away from Galapagos? What Can I See in Galapagos In April? 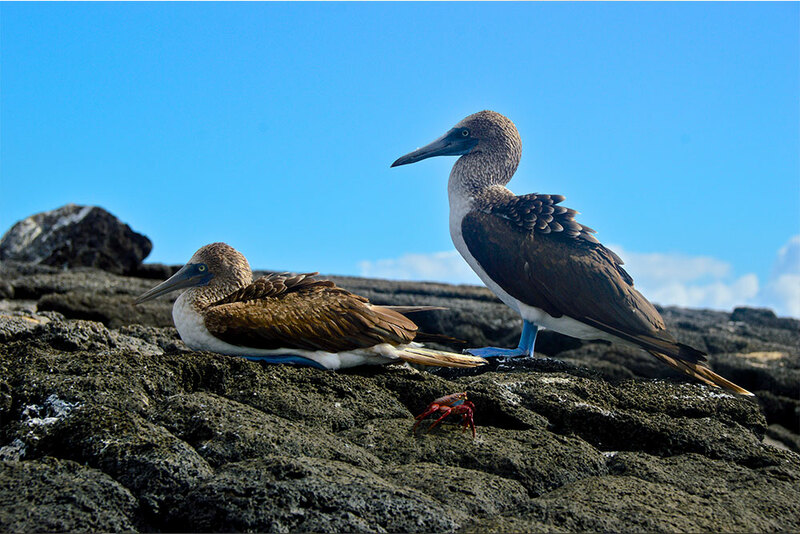 How much time should I spend in Galapagos? Metropolitan Touring ®, we own and operate Yacht Isabela II Copyright © 2019.